There’s no denying it, home is where the heart is. 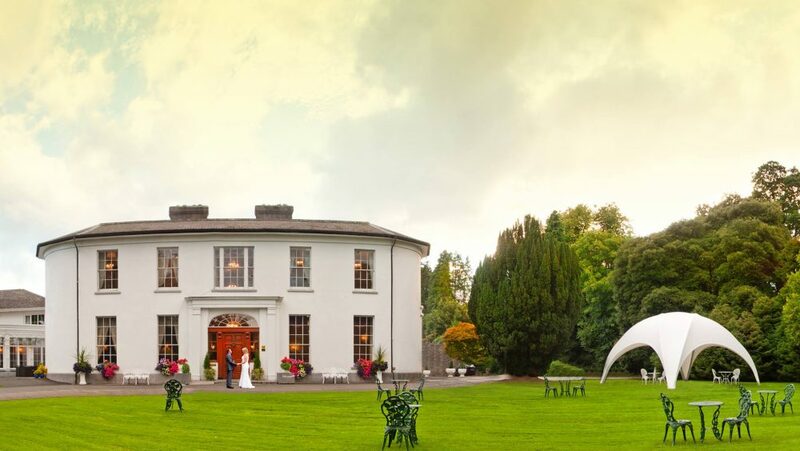 Right on the doorstep of WeddingDates HQ, Springfort Hall Hotel is without a doubt the venue on everyone’s lips when it comes to weddings in Cork. 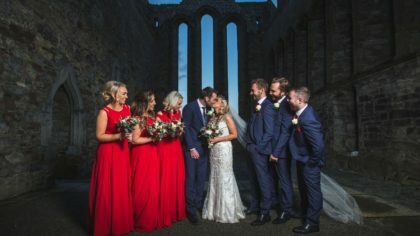 We’ve met numerous past brides who sing the praises of the hotel’s Owner & General Manager Paul Walsh and Wedding Coordinator Marcella Rhattigan. 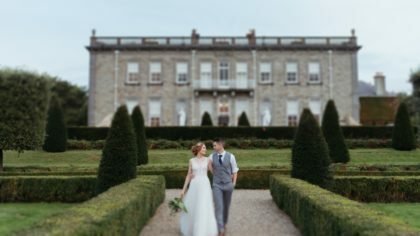 And there always seems to be one common theme from their wedding experience – the answer at Springfort Hall is always yes! 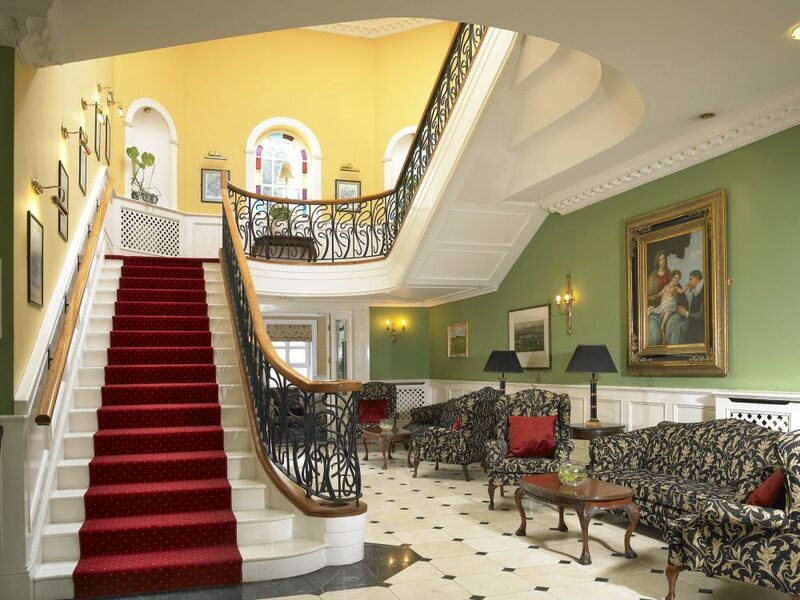 Proudly at the forefront of the hotel with an impressive 30-year reign is the Walsh family. 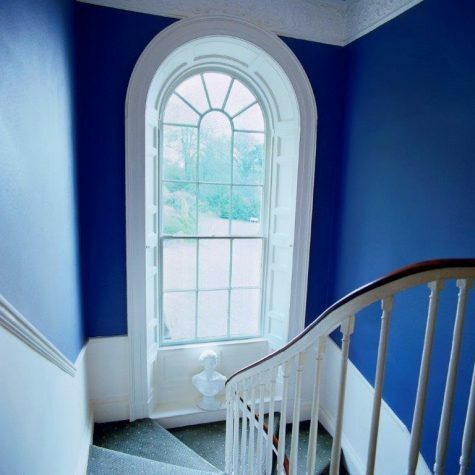 When Paul’s parents took over the 18th century country house, it was an eight bed B&B with a restaurant. Through years of hard work and sheer dedication, the four-star property now boasts 49 guest rooms and a stunning ballroom, offering engaged couples a unique alternative to the standard hotel wedding. Bringing an element of old school gentility, the team approaches each celebration with a hands-on attitude and friendly touch. 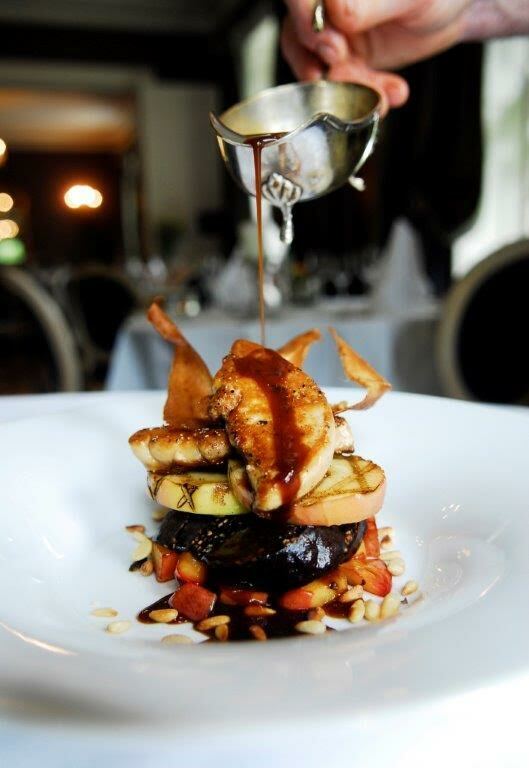 Paul is well known for personally greeting guests on arrival as they are seated for your evening meal – and the feather blade beef is known to have grown quite the legendary fan-base. 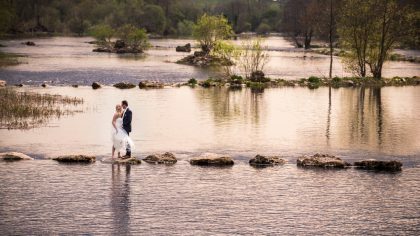 Staying with you from your initial show around of the venue throughout your entire wedding planning journey, Paul will advise and offer support to ensure you and your loved ones are a number one priority. 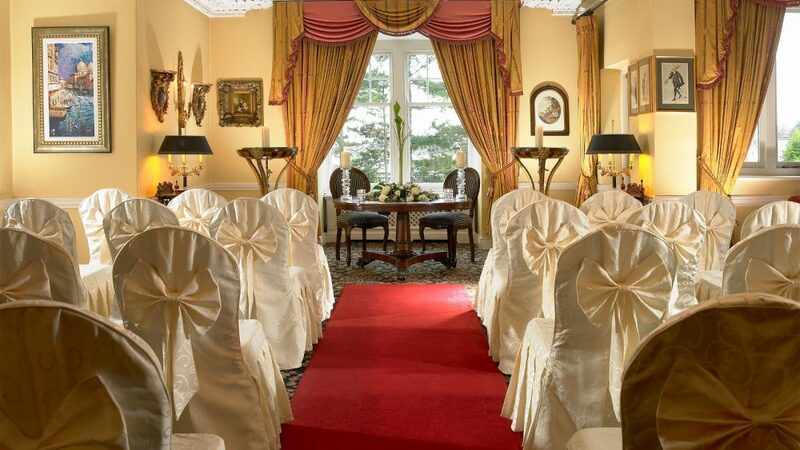 For more details on weddings at Springfort Hall Hotel, call Paul on +353 22 21278. 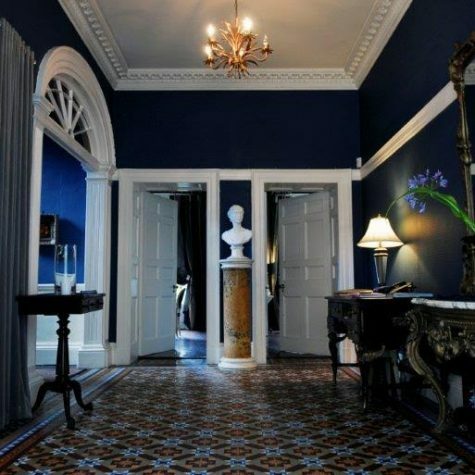 See our interview with Springfort Hall Hotel’s General Manager, Paul Walsh. 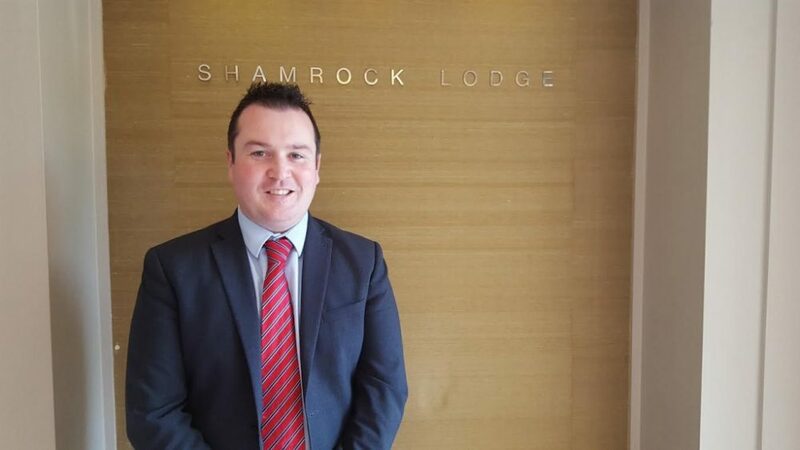 The wedding mantra at The Shamrock Lodge Hotel is quite simple – Let Our Family Look After Yours. And boy does the dedicated team exceed expectations each time! With a family history spanning over 25 years, the story behind the man at the helm of operations is truly sentimental. This infectious passion filters throughout the whole team, who pride themselves on looking after each wedding couple’s every wish on such a momentous occasion. Guests are greeted upon arrival with a genuine warmth and graciousness that sets the tone for the entire day. With a wealth of experience, the team handle everything from arranging your ceremony to guiding you through table plans and recommending trusted suppliers. 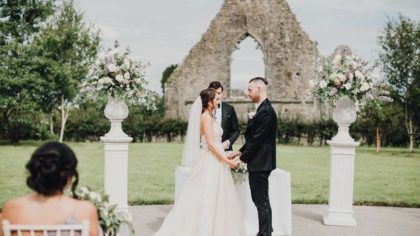 Constantly evolving and keeping up with the latest wedding trends, extensive renovations have taken place at The Shamrock Lodge Hotel over the past year – the John Broderick Ballroom, the beautiful gardens and most recently the Ath Luain Restaurant. 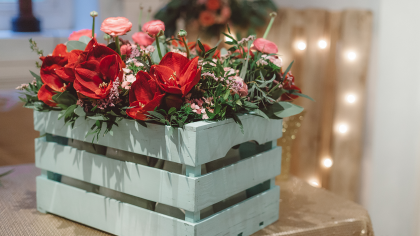 These continuous improvements showcase the team’s dedication to offering the best possible experience to both the wedding couple and their guests. For more information, you can contact Mary Glynn by emailing mglynn@shamrocklodgehotel.ie or calling 090 649 2601. Mary will be delighted to talk through the Princess Grace Package and begin planning one of the most exciting periods of your life. 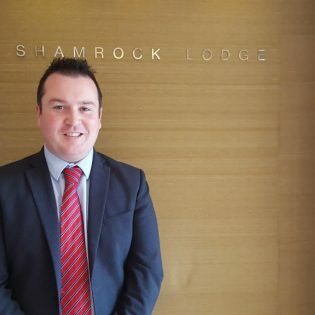 See our interview with The Shamrock Lodge’s General Manager, Alan McCaul. Private and homely are two words that perfectly define Flemings Country House. 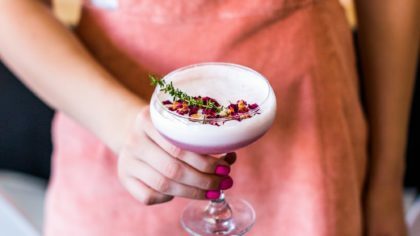 You may remember, we held our collaboration Wedding Workshop with Oh Me, Oh My DIY at Flemings last February. One thing that immediately struck us was Eileen and Michael Fleming’s caring and personable nature. They invite you into their home with open arms and delight in putting on a show from start to finish – only the best will do at this venue. 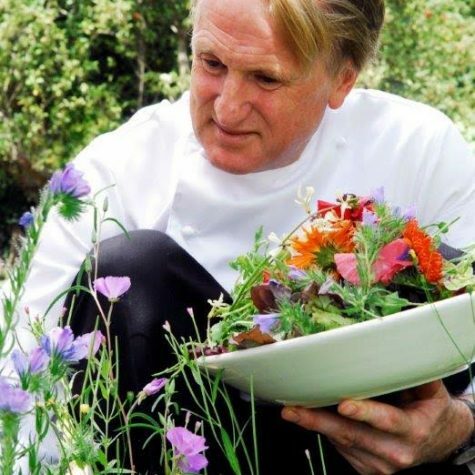 A renowned chef, Michael previously honed his skills working in Switzerland, Monaco and the Ritz London, before returning home to Cork with his family in 1989. 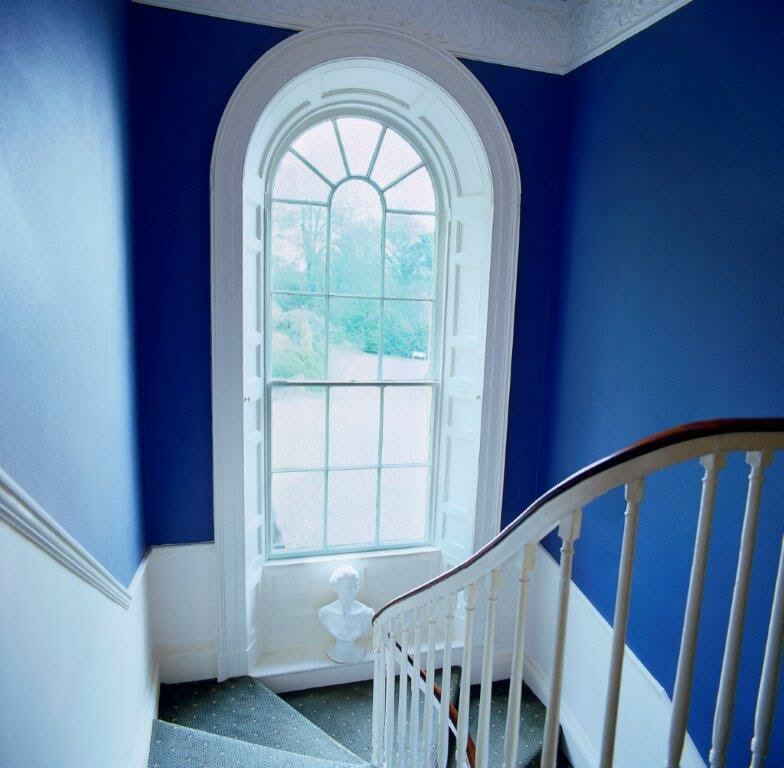 He and his wife Eileen fell in love with Silver Grange House, ultimately purchasing it and beginning to lovingly restore the Georgian house’s beautiful historic features. 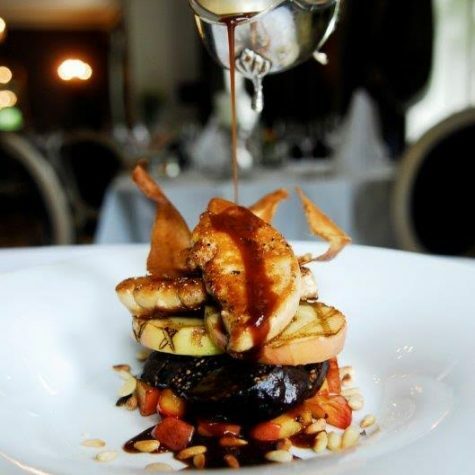 Today, Flemings is a stalworth in the city, remaining one of the finest dining institutions for over 25 years. 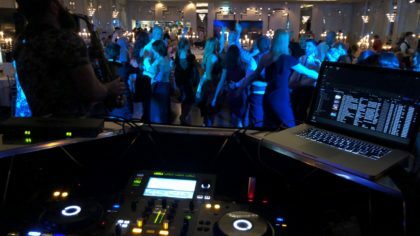 The perfect spot for an intimate wedding of up to 100 guests, the duo thrive on those finer details that sprinkle an extra wow factor over your special day. 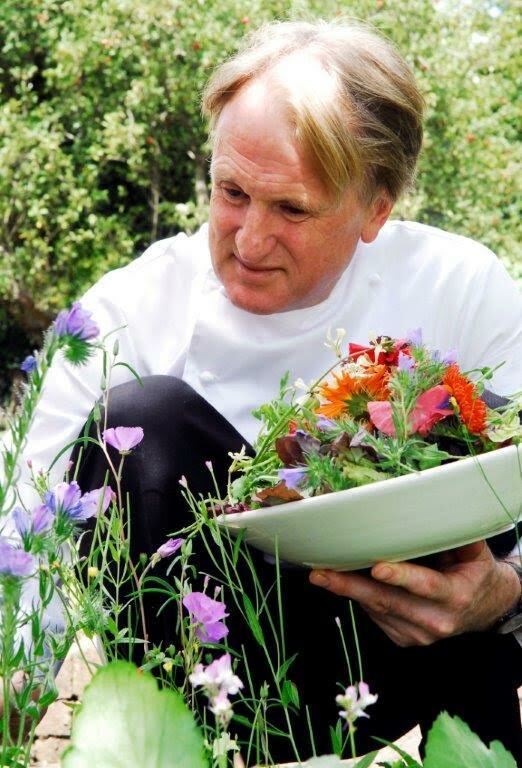 From a one-to-one meeting with Michael to create a bespoke wedding menu, to being served top quality ingredients from the property’s gardens and wider local area, a celebration at Flemings is an experience. One we know will stay with you forever. 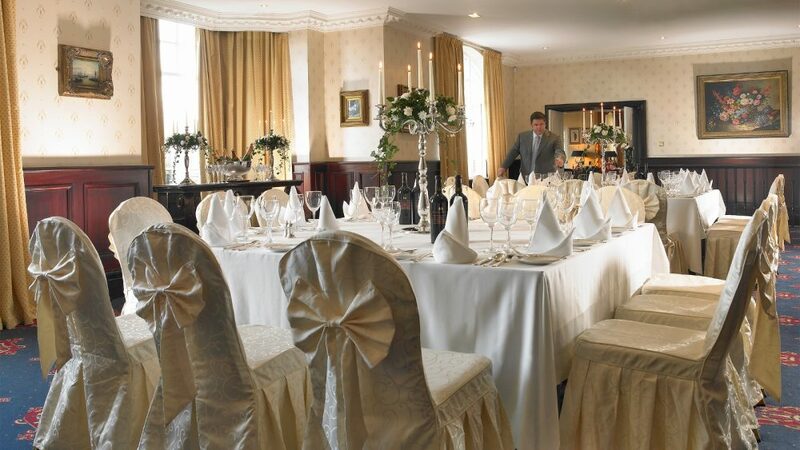 The Silver Tassie Hotel has firmly cemented its place at the heart of Letterkenny’s close-knit community – and weddings are a downright celebration! 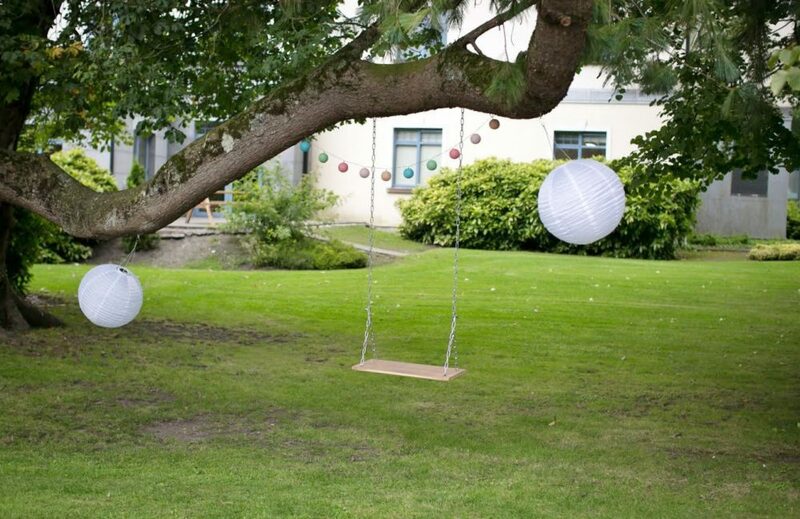 A four-star family-run hotel, The Silver Tassie boasts quite a unique environment. 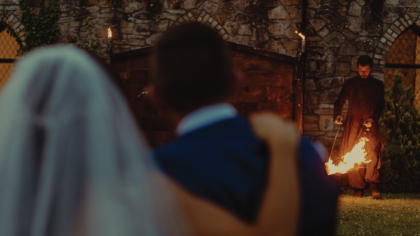 Various members of the WeddingDates team have stayed here over the past number of years, and the report has always been nothing but high praise. Each and every staff member is passionate and brimming with pride, so it’s no surprise that customers return daily to bask in the friendly atmosphere and simply have a chat. 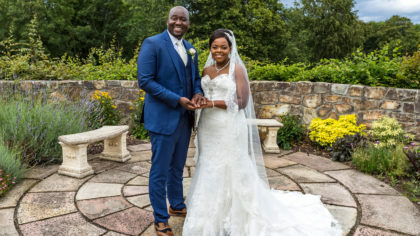 This utter dedication is a testament to the sheer volume of couples who wish to book their special day at the hotel, it’s safe to say your wedding will run seamlessly in the capable hands and under the direction of the team at The Silver Tassie Hotel. 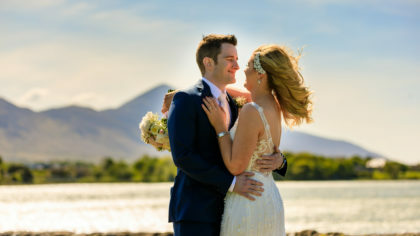 All-inclusive wedding packages start from a fantastic €39.00 per person, call the hotel’s Wedding Coordinator Georgina on +353 74 9125619 for more info. Both locals and tourists alike will be familiar with the long-standing reputation of Killarney’s Dromhall Hotel. Built on a foundation of love; the love of a husband for his wife in supporting her to follow her dream. This family-run story is both romantic and inspiring. With the support of her husband Neil, Kay Randles purchased a hunting lodge across the road from their then home and garage business. And so began the Dromhall Hotel back in 1964. 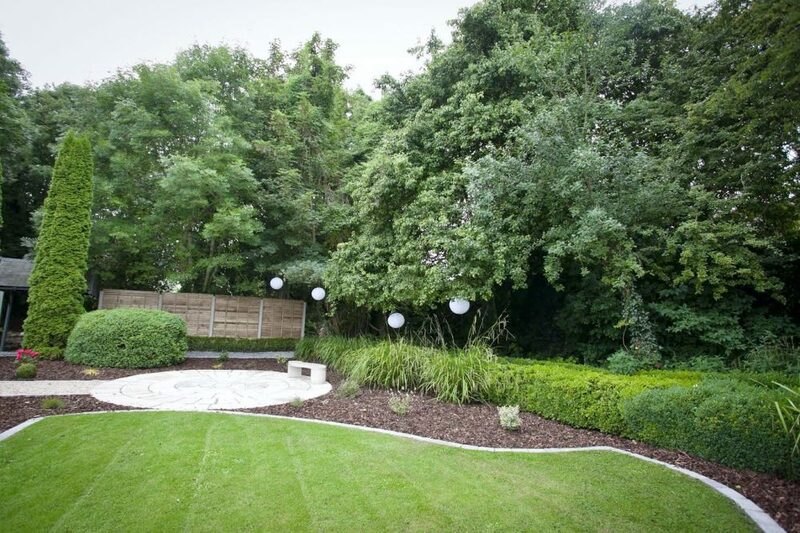 Run by the Randles Family, thus you are sure of not only gracious surroundings and superb service, but also that personal touch which comes from family involvement. With over 50 years’ experience, the Randles dynasty know exactly how to make a wedding the most special occasion. They can offer you a selection of options for your big day ranging from tailor-made occasions to reflect your individual wishes to all-inclusive packages which take all the worry out of your planning. The year 2016 saw a major redecoration of the reception arrival areas, with a Bridal Suite update scheduled to take place this year. 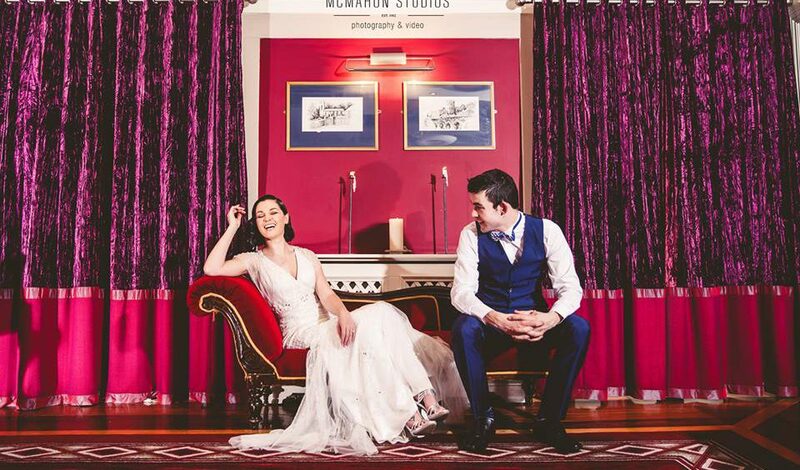 To make the Dromhall Hotel part of your love story, contact Ciara on ciaraoc@randleshotels.com or call the wedding team on 064 6639300. 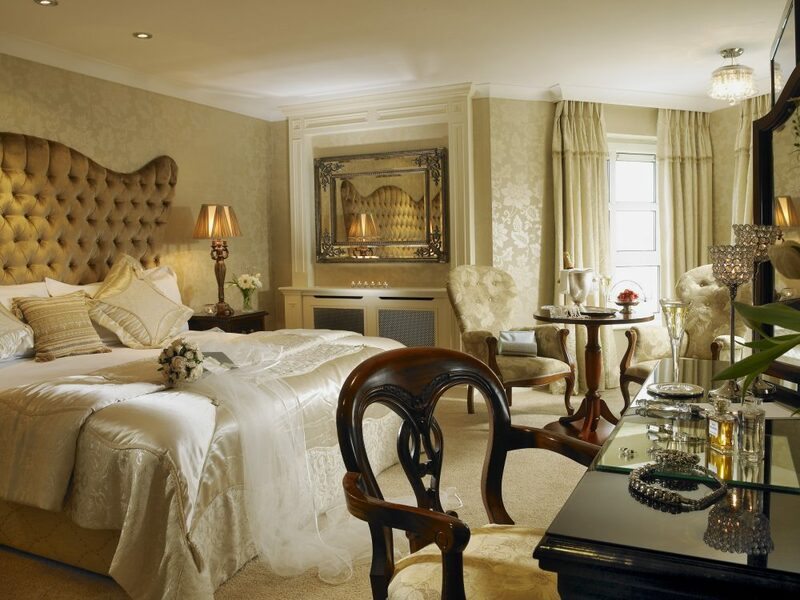 At the Randles Hotel, it is the personal touches that make weddings that extra bit special. 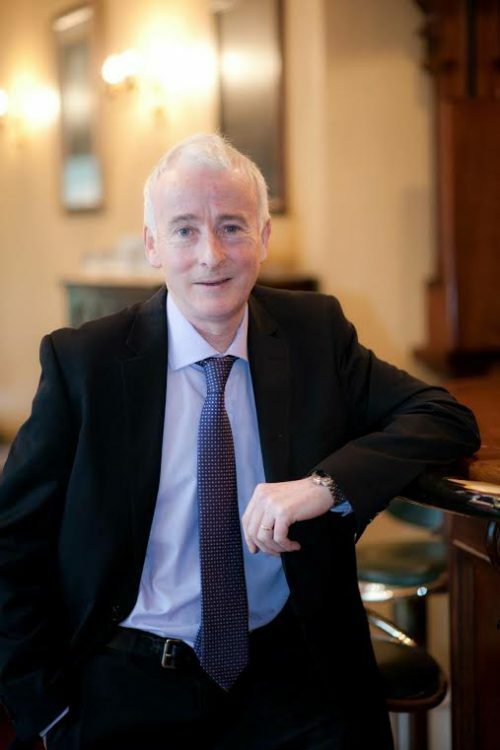 Tom Randles, General Manager of the hotel, personally oversees each wedding – ensuring that you are pampered and spoiled as you embark on such a wonderful journey into married life. Exclusive, intimate and romantic; it is hard to find these desirable qualities elsewhere. 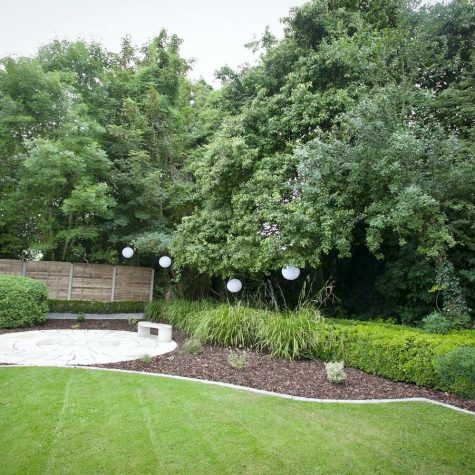 Your special day at Randles can be completely modified to suit your every wish and desire. Weddings can be as elaborate or as simple as you would like; from taking over the whole hotel to having a smaller private affair. 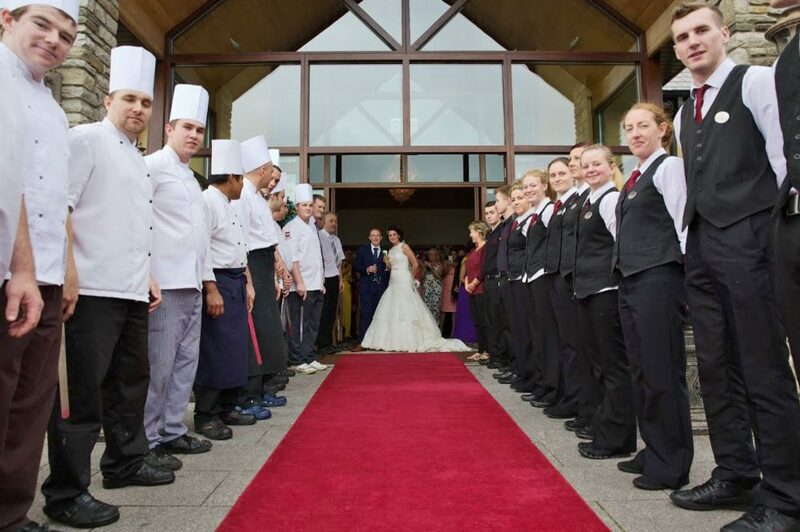 Catering for up to 120 guests, a civil ceremony looking out on to the Kerry Mountains will be a spectacle your loved ones will never forget. 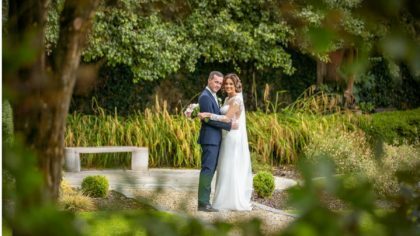 For more details on planning your wedding, you can email Tom at tom@randleshotels.com or call the Wedding Team on 064 6635333. 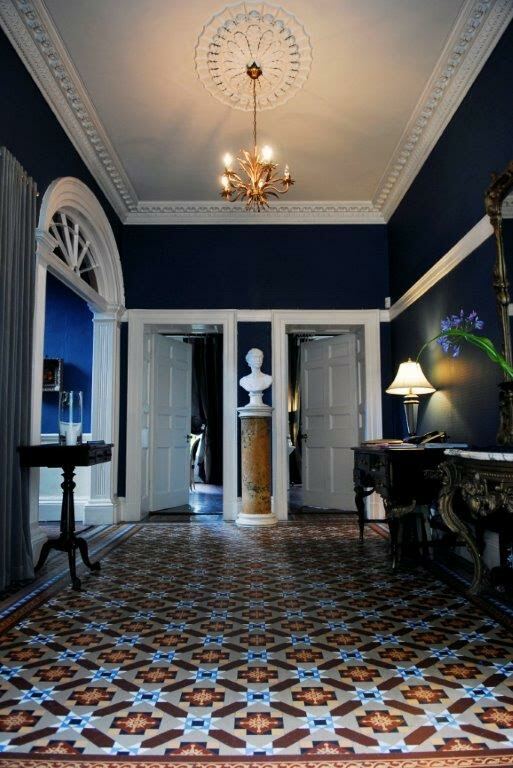 Tucked away in a bustling market town, the Castle Hotel Macroom offers unbeatable service, excellence and heritage. 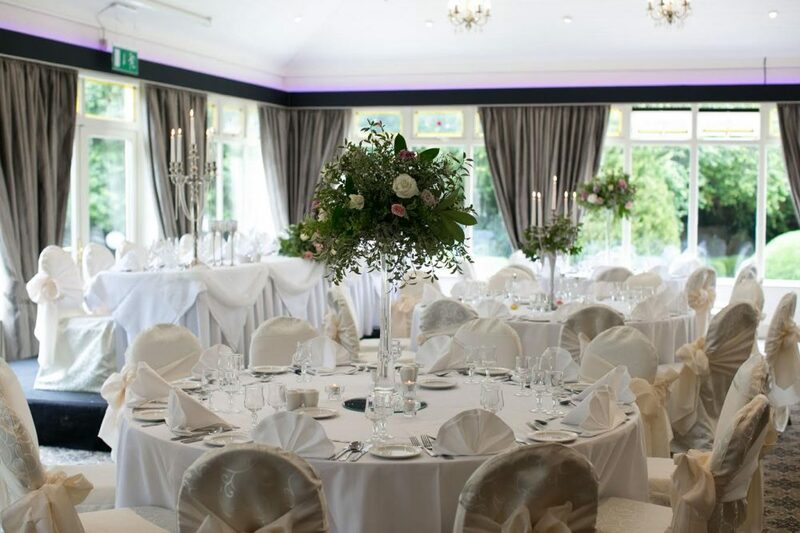 Owned by the Buckley family for over 65 years, and now managed by brother duo Gerard and Don, wedding parties are always greeted with a smiling face. The property is a mere 30 minutes from Gougane Barra, where people from all over the world flock to see Ireland’s most beautiful and historic settlement. 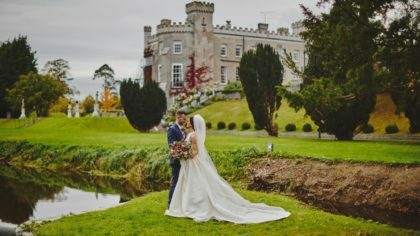 The Castle Hotel is the perfect retreat following an intimate ceremony, where you will be met with the elegant luxury akin to a boutique hotel. The team simply delight in rolling out the red carpet to treat you and your loved ones like royalty throughout your stay. 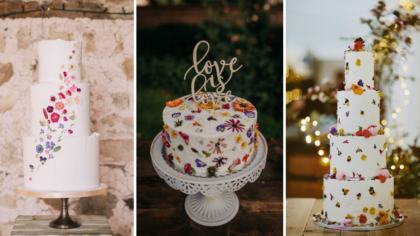 Living up to their family-run ethos, the Wedding Team has put together some thoughtful extras for couples who may be celebrating their big day with kids. A free babysitting service is provided on the night from 8pm to 1am, there will be a mini wedding cake for the little ones to cut and a complimentary family portrait session upon return from your honeymoon. 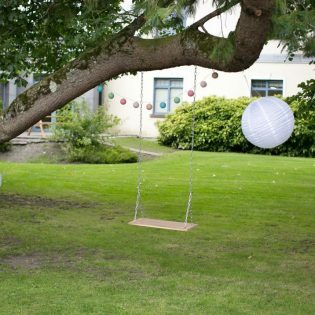 Call the Wedding Team on +353 26 41074 to begin discussing your wedding day plans.